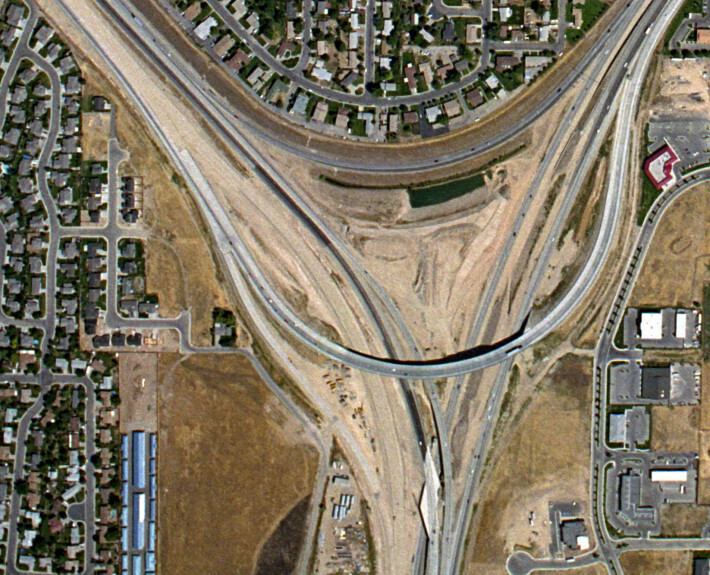 I-84 Flying Wye - McAlvain Companies, Inc. 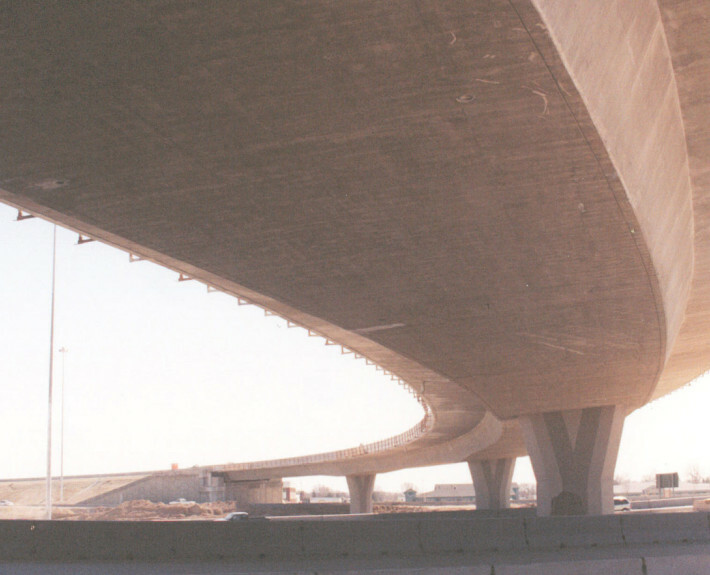 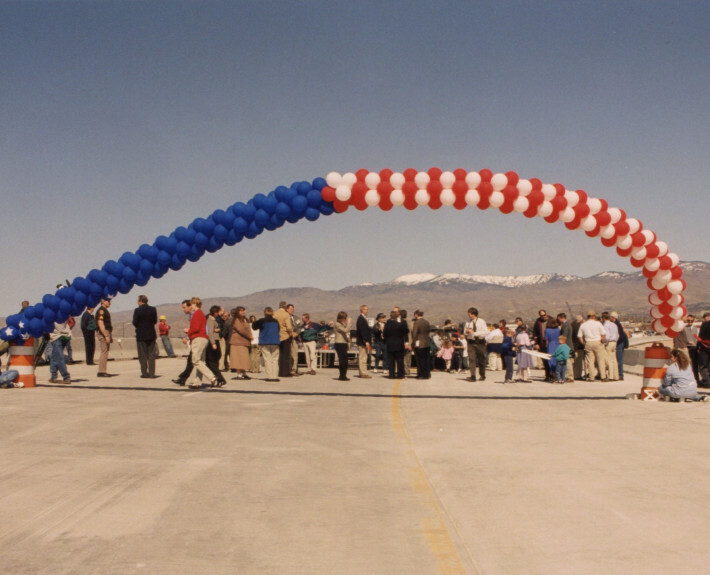 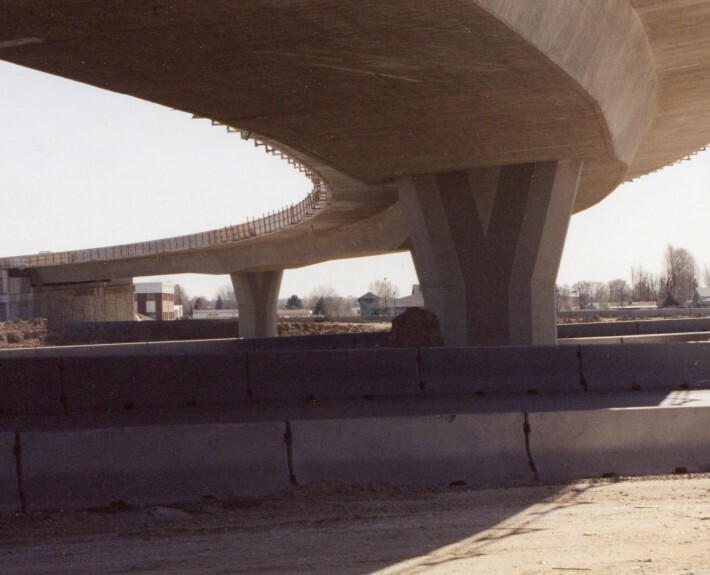 The Flying Wye is the largest single highway project in Idaho’s history completed in 2 stages. 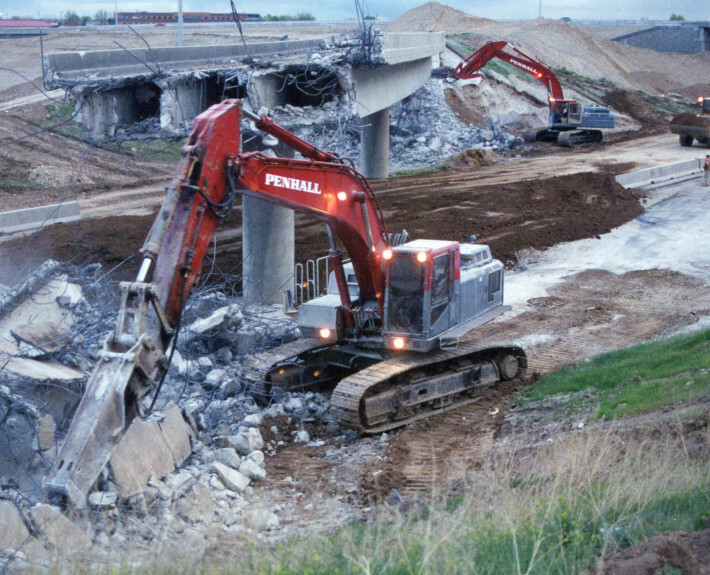 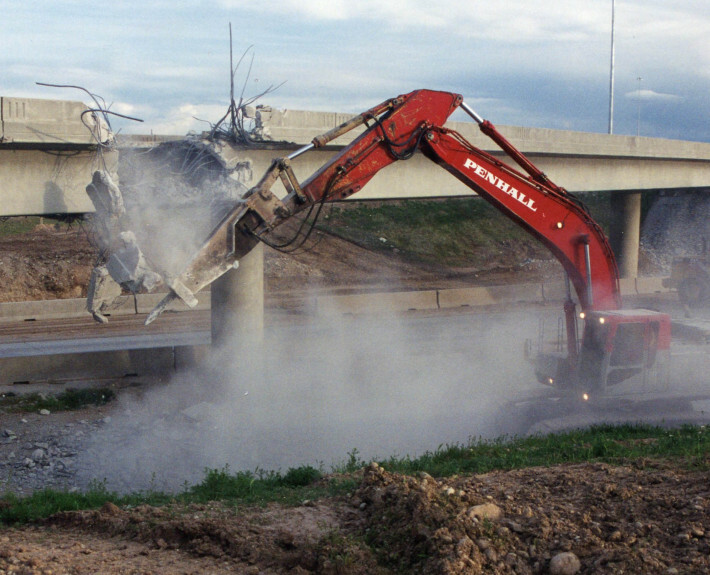 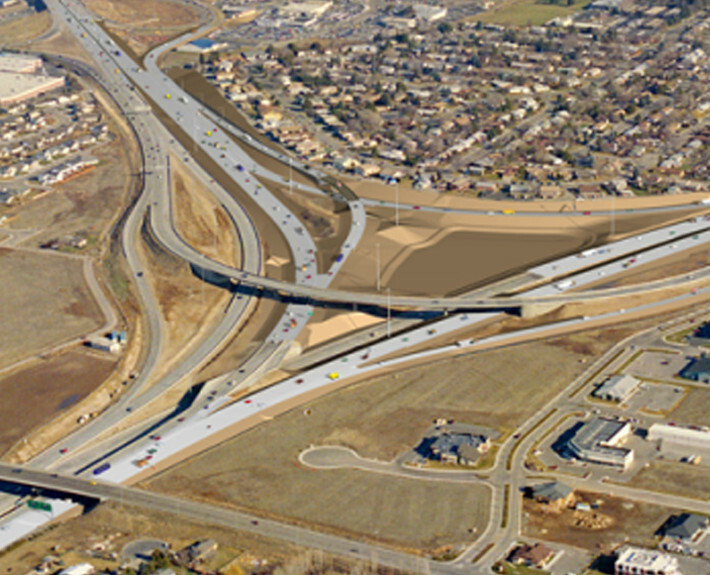 McAlvain was involved with the stage one of the process, replacing exits and merge lanes with a three-lane elevated flyover bridge for motorists leaving the Boise Towne Square Mall and heading east on I-84. 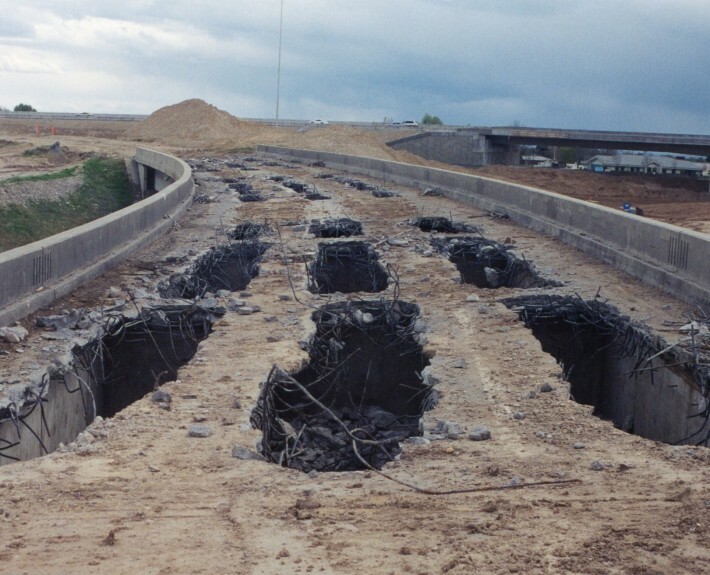 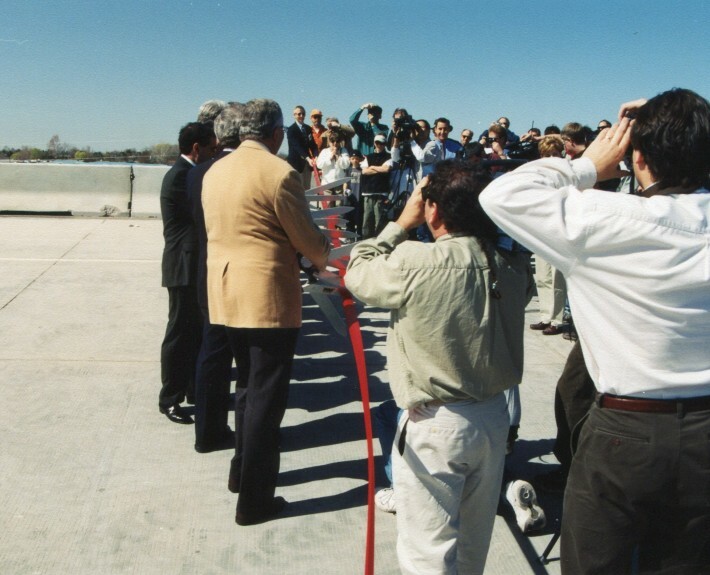 Stage one also involved widening the Connector to three lanes in both directions and adding on-ramps and lanes to reduce congestion and improve safety. 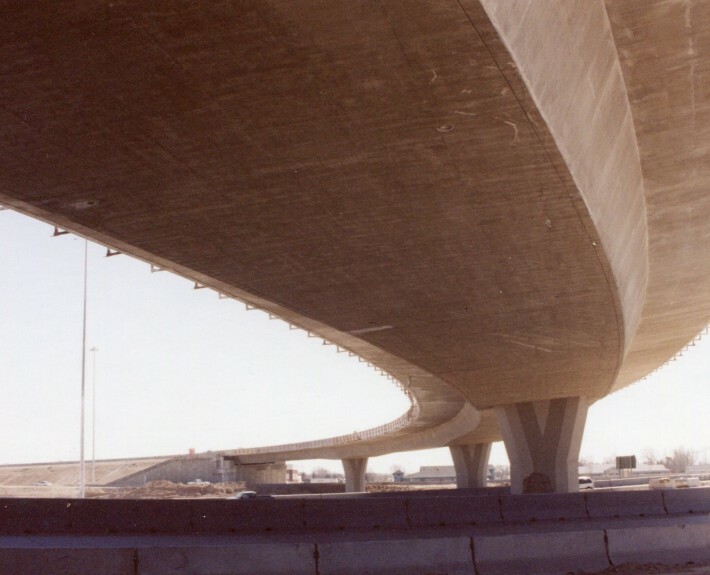 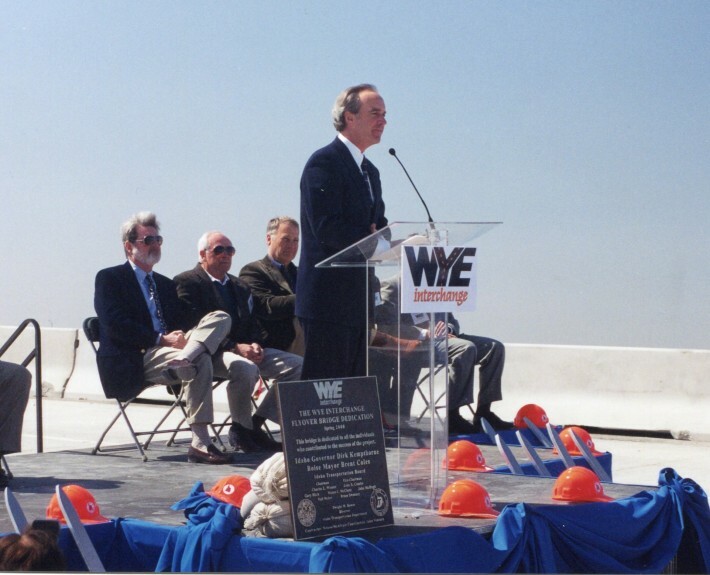 More than 103,000 cubic yards of concrete was poured in stage one (23,600 cubic yards in structures and 80,000 in pavement) with more than 330,000 cubic yards of earth excavated.